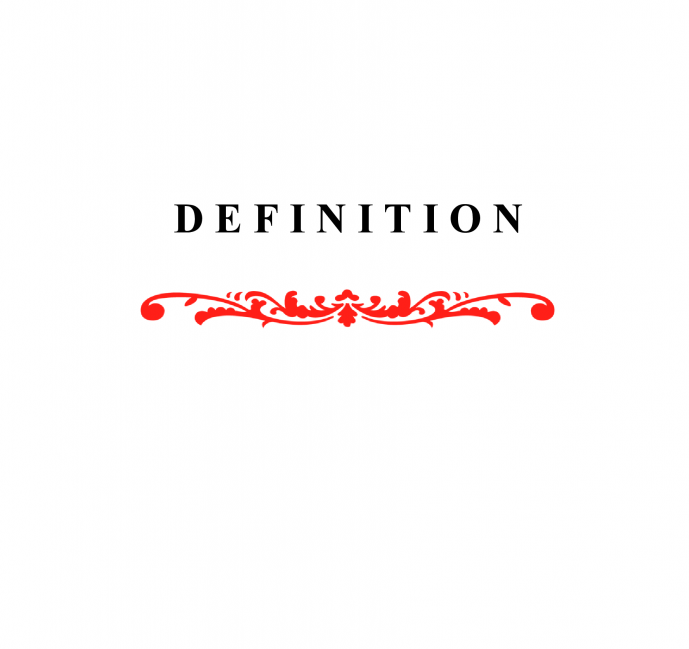 The first thing you need to know about Definition is that it was a written by a fictional character, Wayne Floyd, from Graham Guest’s debut novel, Winter Park, which, of course, means that Floyd didn’t really write Definition; Guest did. In any case, Floyd (aka Eric “Socrates” Swanson) is a PhD student in philosophy at Rice University until fate leads him to Dude Ranch Rodeo College and Penal Camp in West Texas, where he writes Definition, a dissertation (of sorts) in philosophy (of sorts), under the tutelage of one Doc Holiday. Definition is a book of philosophy, but, unbeknownst to Floyd (because Floyd is utterly serious), it is also satirical meta-philosophy, which is to say that Floyd makes some real philosophical points, but he also unwittingly pokes fun at philosophy and himself. Perhaps the best way in to the book is to imagine that you’re an absolutely literal-minded logical being from another earth-like planet, an alien with Asperger’s Syndrome, like Star Trek‘s Dr. Spock, and you’ve landed on earth long after humans are gone, the only artifact you find is this one dictionary, and, for whatever reason, you begin your investigation into human life on earth by looking into the definition of “parking lot” – an open area of ground in which people can park their automobiles. Over the course of the book, Floyd closely examines the definition of “parking lot” and tests it to see whether the concept it represents corresponds with what it refers to in the external world, as we perceive it. Philosophically, then, Floyd is looking at questions that arise at the nexus amongst concepts (epistemology), words (philosophy of language), and the external world (metaphysics). Definitions, he discovers, are not so well defined. Guest/Floyd’s narrative voice is highly reminiscent of the late David Foster Wallace’s (author of Infinite Jest), but what makes that so weird is that, at the time he wrote Definition, Guest/Floyd had never read any David Foster Wallace. Definition and Guest pick up pretty naturally and effortlessly where Wallace left off. Guest’s writing, from Winter Park, through Definition and Tailgater, to Lawnmower (novel-in-progress), is a balanced blend of Wallace, Faulkner, and David Lynch. Floating Records Press is an independent publisher based in Hailey, ID. Its mission is to bring unusual, exceptional new prose to light. Available in print ($9.99) and eBook ($4.99) at Lulu, Amazon, Barnes & Noble, etc.